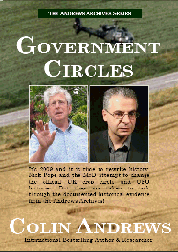 British Government Secretly Studies Crop Circles & UFO Connection. 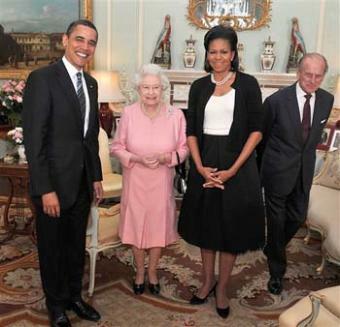 President and Michelle Obamas with Queen Elizabeth and Prince Philip. Defense employee, Nick Pope, who previously ran the UFO desk from 1991 to 1994.
corporate involvement than is actually the case". the canopy which caused his death and his body was found near three crop circles. files in recent government releases of UFO information. a shoot to kill order by military authorities against an aircraft carrier sized UFO in 1957.
not dismiss it. For a detailed description of Andrews position, click here. Harrier incident and for any inconvenience this may have caused him.